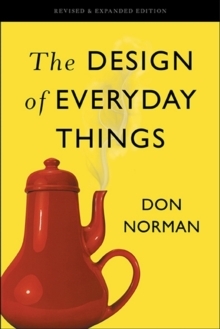 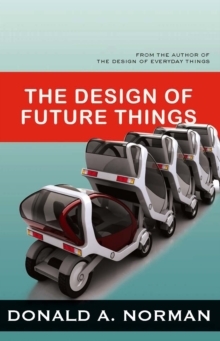 In Things That Make Us Smart, Donald A. Norman explores the complex interaction between human thought and the technology it creates, arguing for the development of machines that fit our minds, rather than minds that must conform to the machine.Humans have always worked with objects to extend our cognitive powers, from counting on our fingers to designing massive supercomputers. 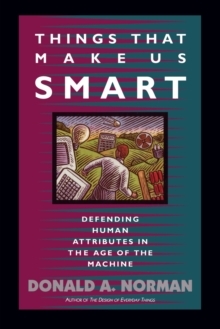 But advanced technology does more than merely assist with thought and memory,the machines we create begin to shape how we think and, at times, even what we value. 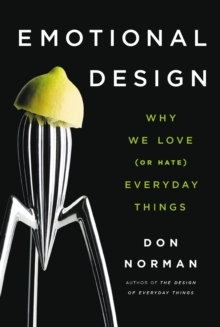 Norman, in exploring this complex relationship between humans and machines, gives us the first steps towards demanding a person-centreed redesign of the machines that surround our lives.